Every year, new film stocks are being discontinued by either Fujifilm or Kodak, the latter being a target since it is emerging from bankruptcy. So it should not come as a big surprise that the sort of new gear you can buy on the Internet these days are limited. Film is forever they say but film sales has been in a comatose state for years. What's out there today? If you are going to start on film, what is available? How do you get started on medium format photography? You could go buy a new camera or an old one from eBay but your best bet is still on a camera which is still in production. There are many old used cameras you can buy online but the danger is that it will break on you. Having experienced this first hand, you need to appreciate the working value of a camera versus an unreliable used unit. This is not to say that you should not buy used cameras. For beginners, I think you need to find a place to fix a camera should it break down. In big cities, its often very easy to find a camera repair shop run by those old dudes in glasses. But in a smaller city, such folks can only be found in retirement homes. Kickstarter funded Travelwide medium format camera will be on sale soon this summer at US$149. Not a bad price for a medium format camera except that it is not really a camera in the first place. What you get is a body and a pinhole lens cap which essentially lets you start shooting but they don't tell you that you also need to have a film back and a set of real lenses, 90mm type, which could cost you anything from US$150 to US$450 on eBay. The film backs are cheap, you can find one at Keh for less than 10 bucks. Nice little number from Russia, this TLR plastic bodied camera is capable of a variety of shutter speeds—a serious consideration if you want to shoot on the go. 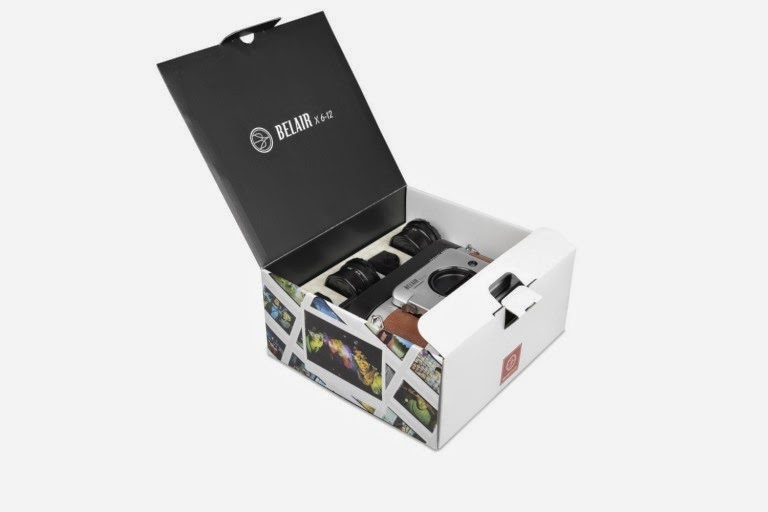 As a packaged TLR camera, the features are good so you can shoot the moment you take it out of the box. It comes with a fixed lens, 75mm and cost about US$350. 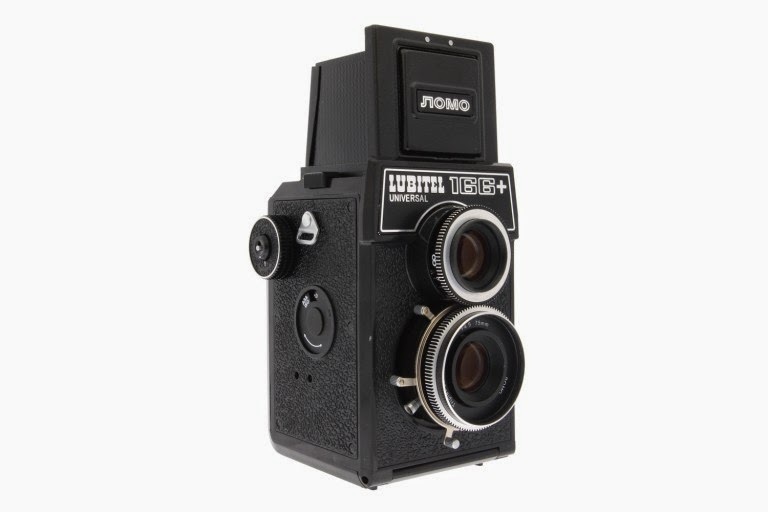 Sold on the Lomographic store, I think you can buy this and get it delivered anywhere in the world. 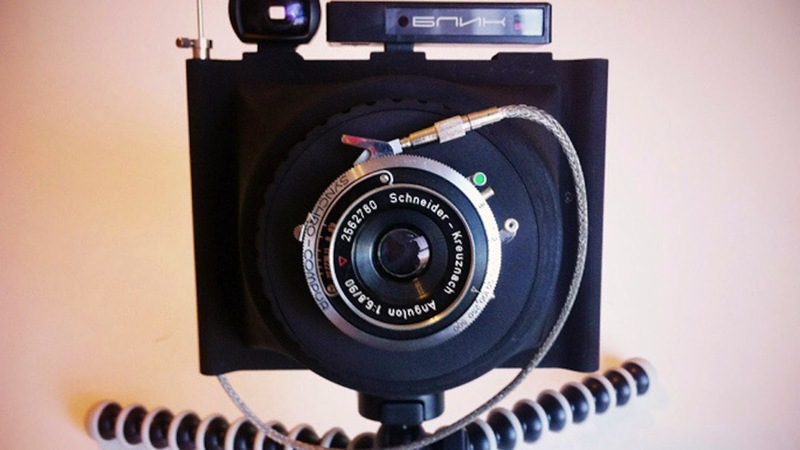 The Hasselnyet cameras are great value for money and unfortunately, with the ongoing problems in Ukraine, I am not sure this camera will still be manufactured. 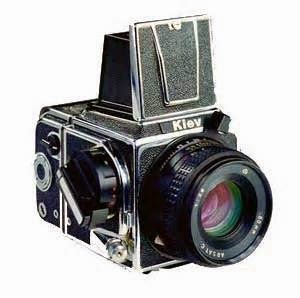 The Kiev 60 sells for US$390, while the 88 model goes for US$475, the 645 sells for US$430. Not a bad idea really as all the camera kits come with a 80mm lens. The 88SWC model is a wide angle version, sells for US$775 with a 30mm lens. Very risky affair but it might be worth it if you can find something that is of value. These days, eBay sellers are a dime a dozen. Almost anyone can sell something they consider a piece of antique and it is only the more experienced among us who will know what is a piece of junk. All mechanical parts have a life span. It could be the shutter, winder or the photocell that measures light. Then there is wear and tear, like the glass being used as a mushroom farm, where it gets really foggy. I would not advise anyone to get something they do not know enough about and with used cameras, there are heaps. Technically speaking, mechanical wear is less obvious if the item has been rarely used but the gunk they used for parts lubrication (often of animal origin) would have to be cleaned out and you need to send it for a CLA (clean lubricate and adjust) that is performed by a professional. Do not for one moment think that you are handy with the screwdriver and thus have the license to take it apart. Cameras are not like cars, they have delicate parts and once broken, you may have just inherited a junk heap. Developing film isn't all that difficult. It's actually quite fun if you happen to have a dark room but in most cases, you don't really need one if you are only going to develop negatives. If you don't plan on playing with chemicals, be sure to look out for color labs that still process film found in big cities. You can mail in your exposed roll and have that digitally transferred onto a CD. Analogue photography is very rewarding. It is difficult to master but once you do, it's like getting that license to drive and own your first car. Medium format allows you to think about big pictures, and to have the film as mementos to share with others in later life is a real blast.